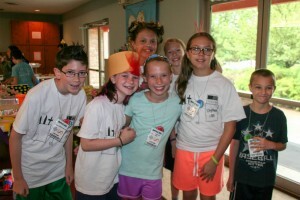 Registration ends May 24 and space is limited to 150 campers, so don’t delay! 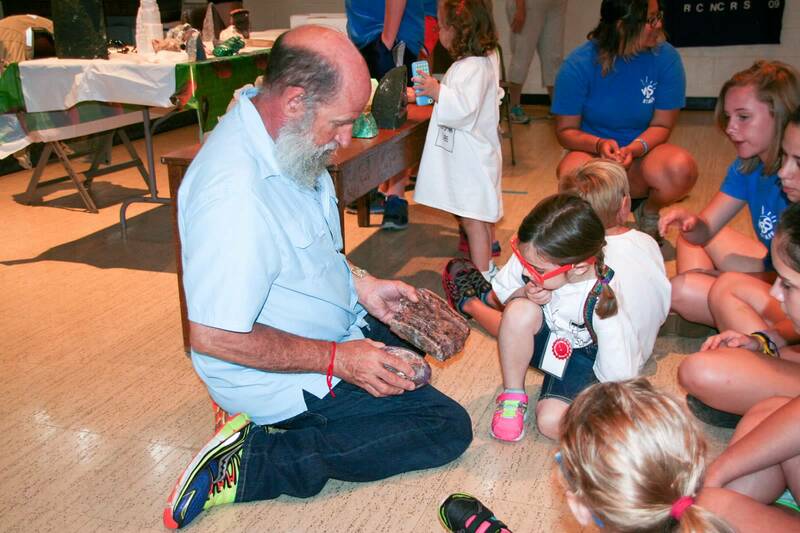 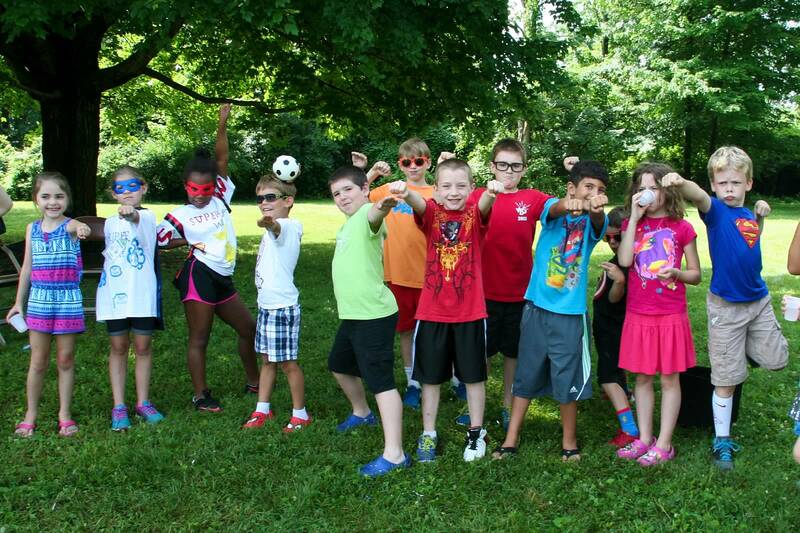 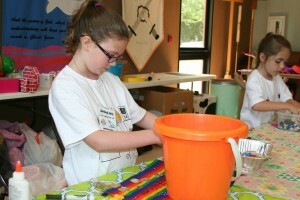 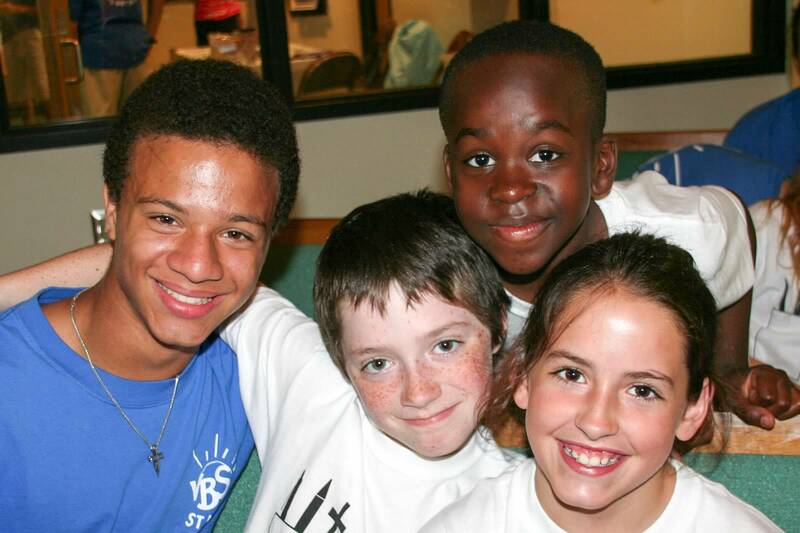 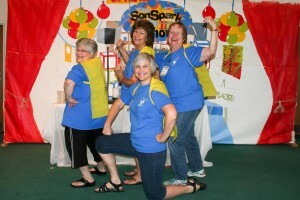 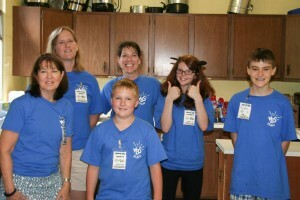 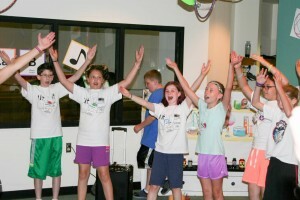 This summer your kids will discover their special abilities to Do good! Seek peace and go after it! Kids learn God’s heroes have Heart, Courage, Wisdom, Hope, and Power. 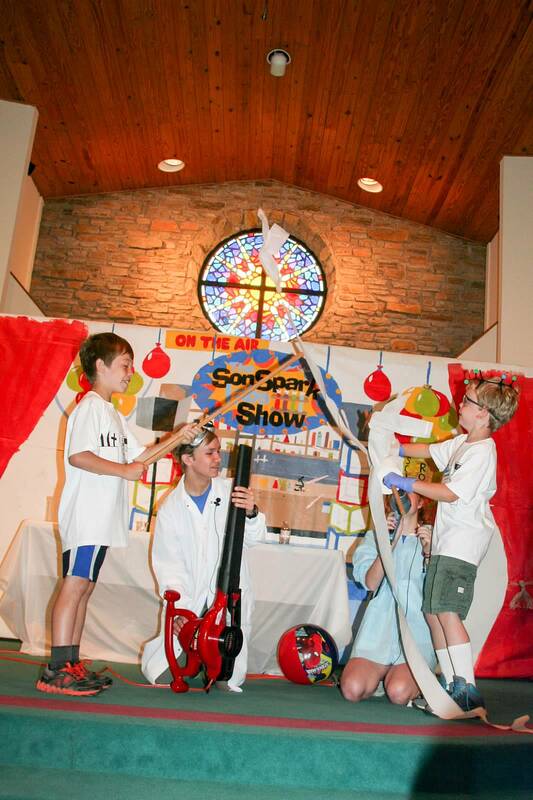 Grab your cape and get ready to fly with epic music, spectacular science, crafty crafts, heroic recreation, and fantastic Bible stories! 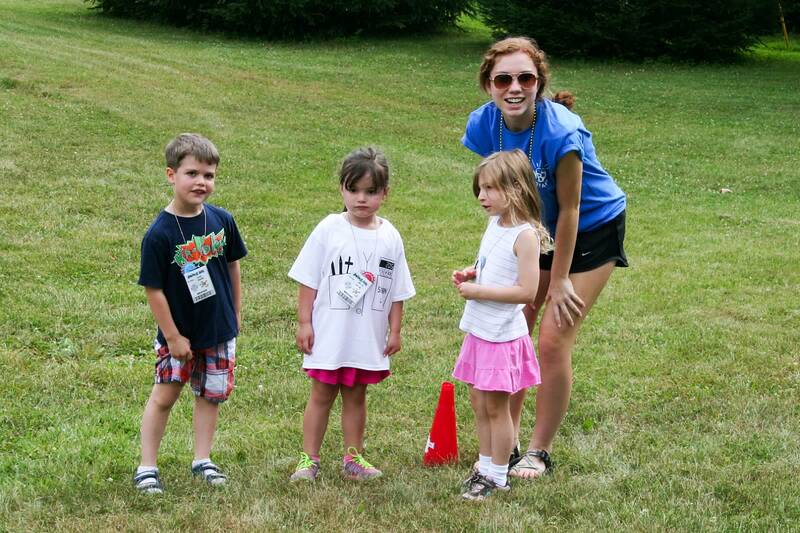 Volunteers are also needed to make this the best week of summer! 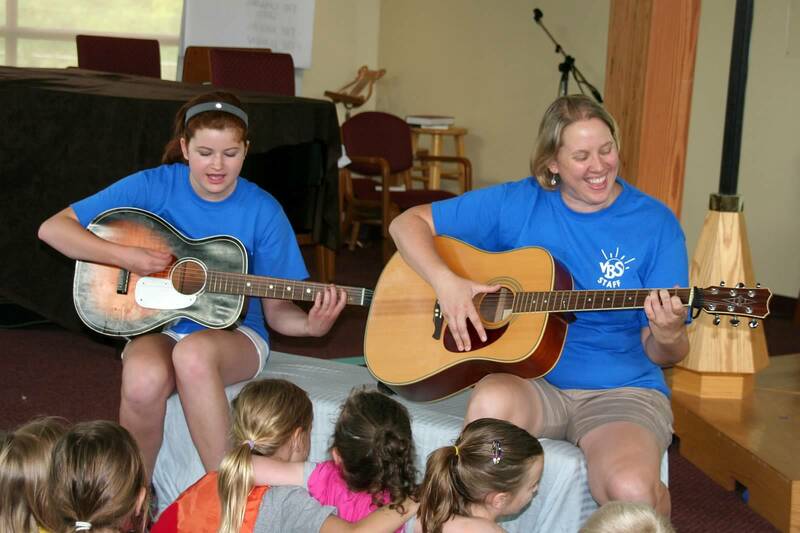 Adults and teens are welcome! 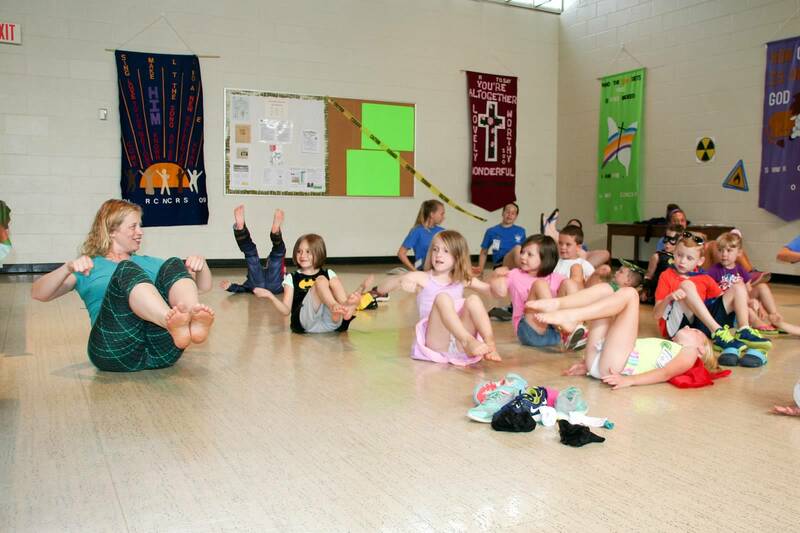 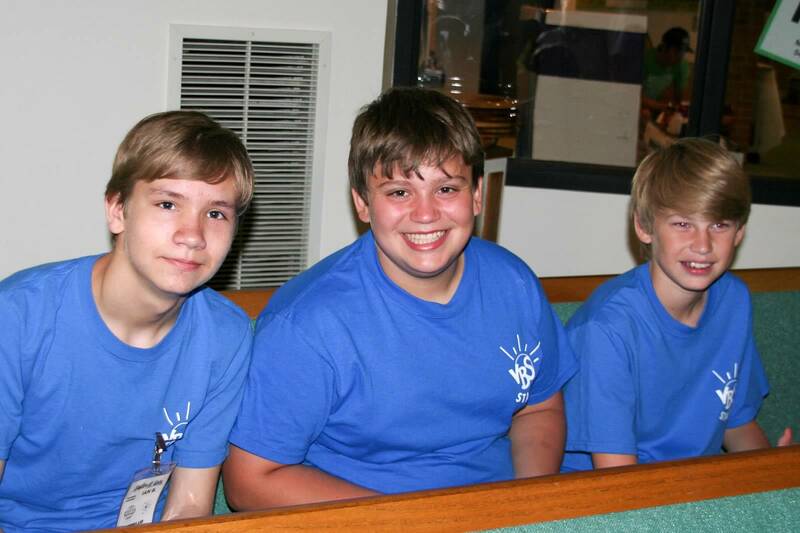 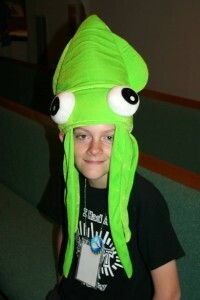 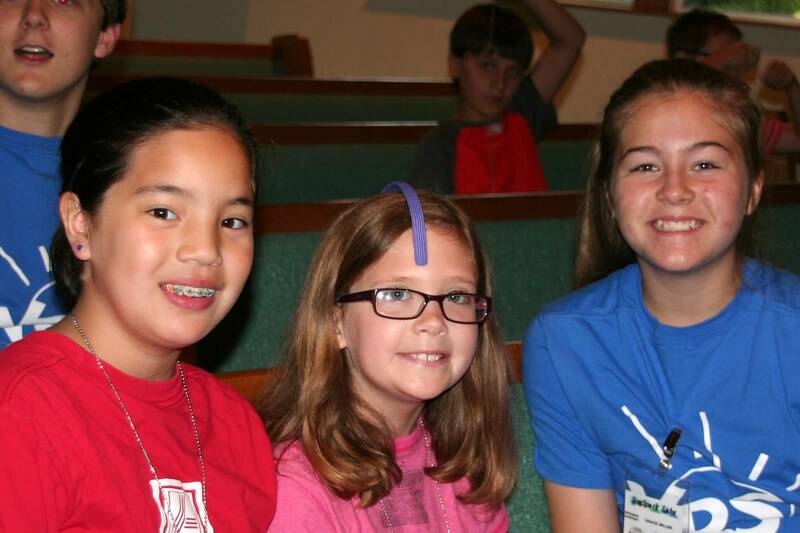 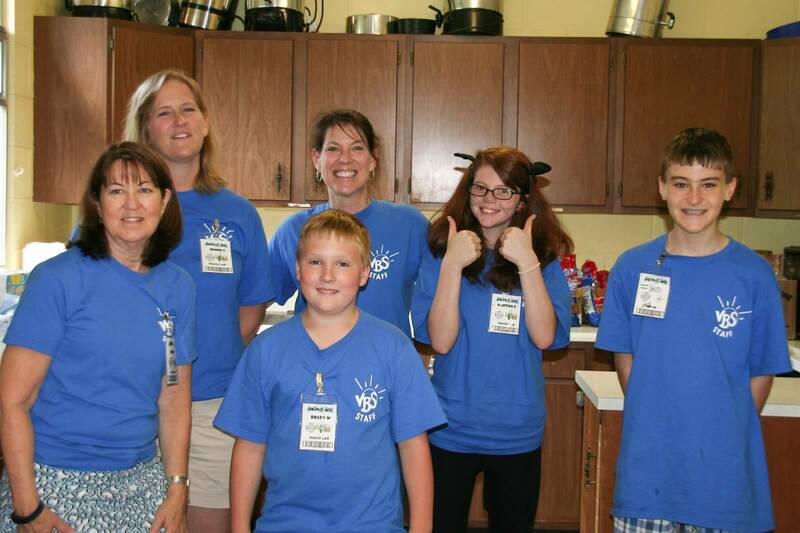 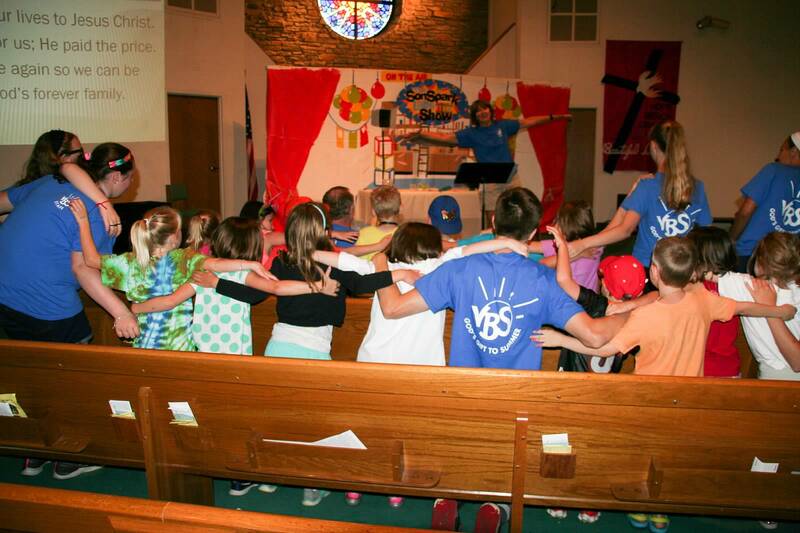 Vacation Bible School is designed for children ages 5 (going into Kindergarten) through 7th grade and is hosted by three local churches (Anderson Hills Christian Church, the Lutheran Church of the Resurrection, and St. Timothy’s Episcopal Church). 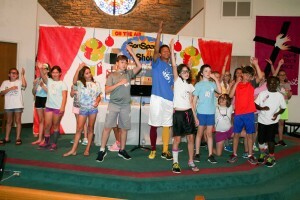 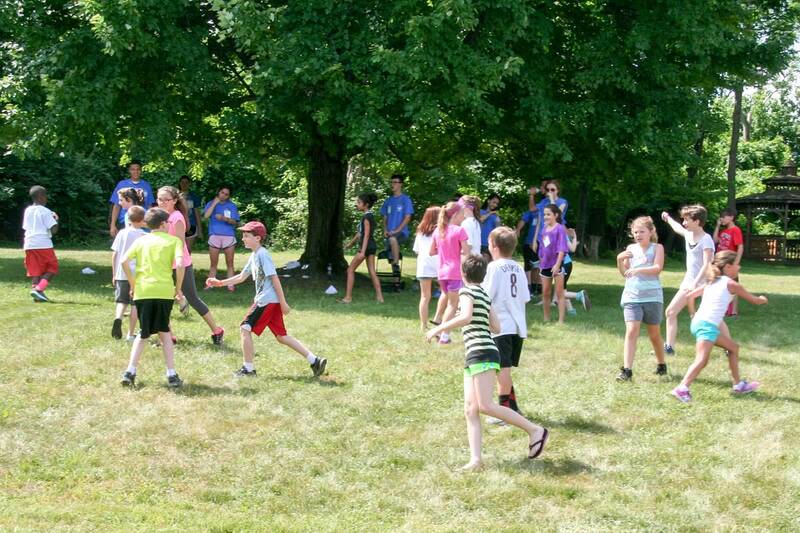 Every June we come together to learn about God’s love for us through skits, music, study, crafts, and games. Children and adult volunteers have a fantastic time during this special and memorable week.